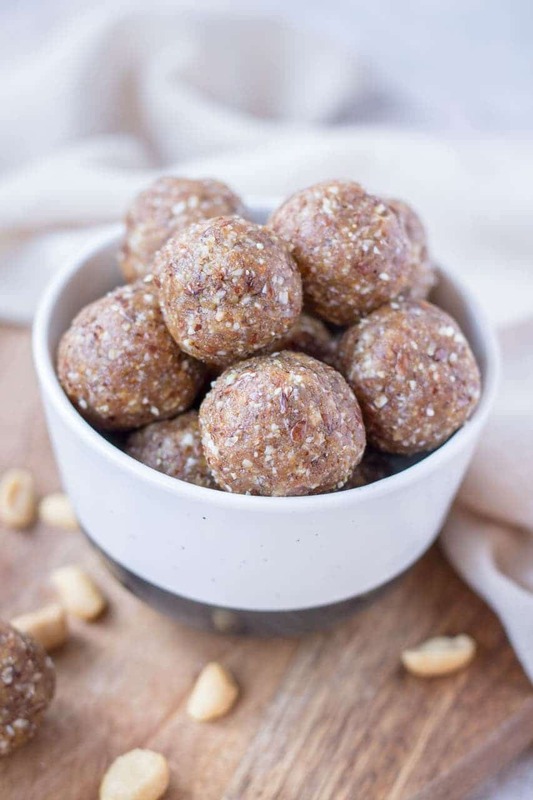 I can never have enough of energy balls and with peanut butter in it my kids love them and finish up most of it. Looks delicious for my after workout snack. I love having nutrition bites in the house. My kids love them. They go in school boxes and as snack times treats. I think peanut butter is always a big success with kids and our whole family. These sounds so yum. Saving for later.